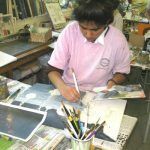 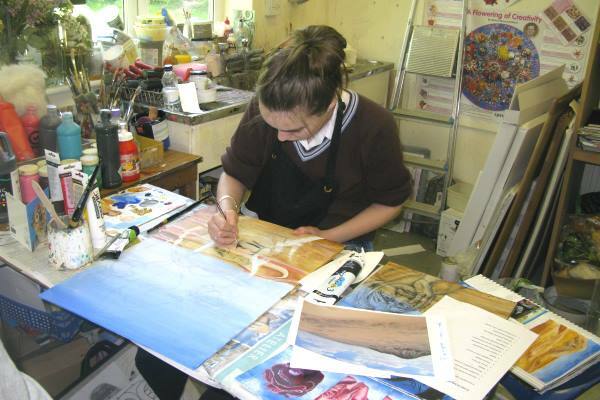 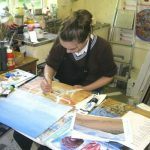 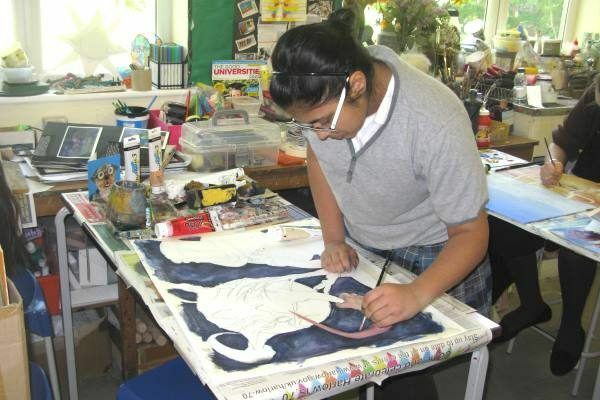 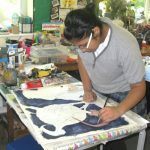 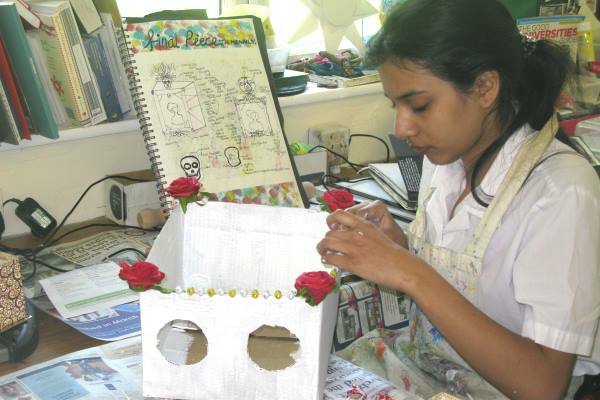 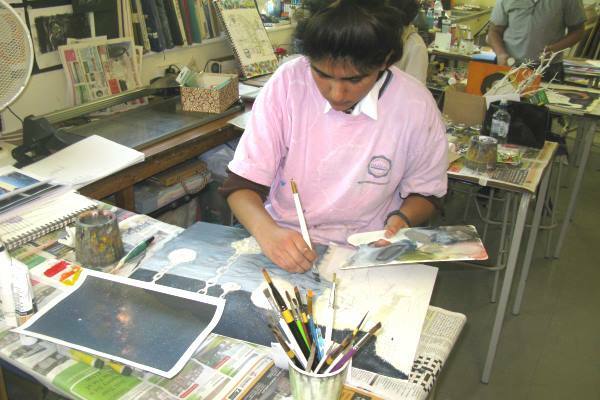 Our Year 11 GCSE Art Exam is taking place today and tomorrow after a lot of preparation. 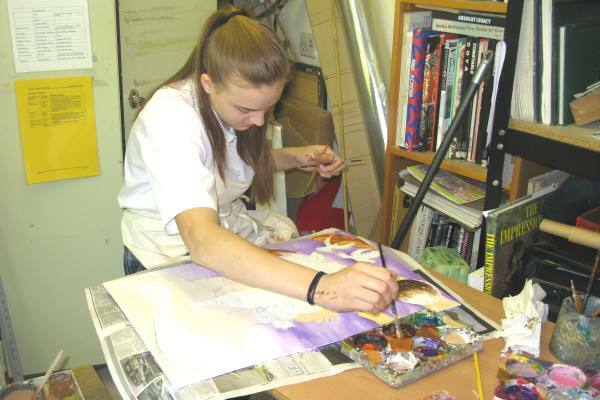 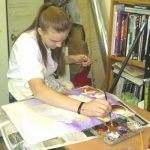 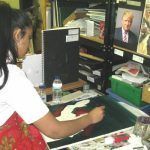 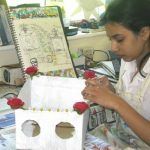 Pupils are mostly using acrylic paints on canvas and one student is creating a model. The theme is life and death and there looks to be some very creative interpretations of this theme. 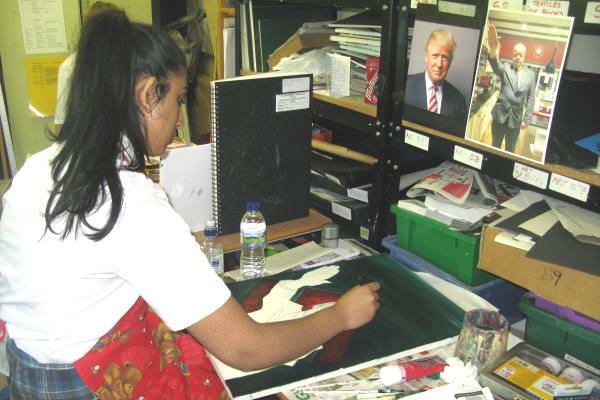 We are looking forward to seeing the finished products tomorrow!